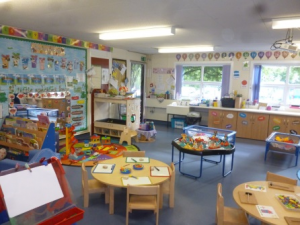 In November 2016, Saint Nathaniel’s Academy were given the funding to provide a two year old room within the school. It was decided that the pre-school would be developed in a Year 3 classroom. 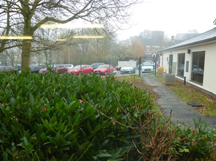 The toilets had to be adapted and the outdoor provision had to be changed to meet the needs of the children. 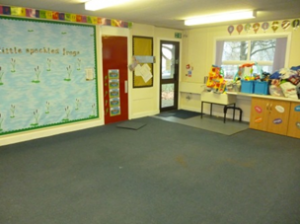 The classroom had to be altered, flooring had to be changed and resources had to be purchased to support the EYFS curriculum. In December 2016, Linda Jones and Michelle Foulkes appointed four pre-school practitioners to work in Squirrel Lodge. 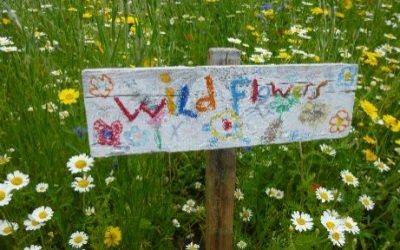 Letters were sent out to parents to advertise our new pre-school and the Local Authority Early Years Development Officers advertised our provision to families in the Burslem and Middleport locality. In January 2017, Squirrel Lodge Pre-school was opened. We have been on a fantastic journey with all our children in Squirrel Lodge. 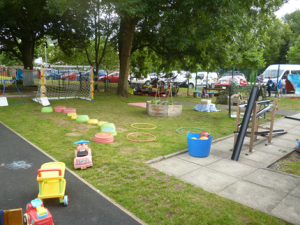 The parents have been very supportive of our pre-school and have attended lots of sessions with their children. Thirty-two children are now receiving 15 hours provision in Squirrel Lodge. Twenty of these children will be attending our school nursery in September 2017. These children are already familiar with the school’s daily routines, behaviour policies and they participate in daily phonics and maths. Squirrel Lodge is a real triumph for the school and allows children to explore and extend their own lines of enquiry. We have created a safe, caring and nurturing environment that has been designed and equipped to challenge and meet the needs of our little ones. Over the last few months we have been supporting other schools in the trust with their 2 year old provision. Both Offley Primary Academy and St Michael’s Community Academy were really impressed with the standard of provision that the children receive in Squirrel Lodge.